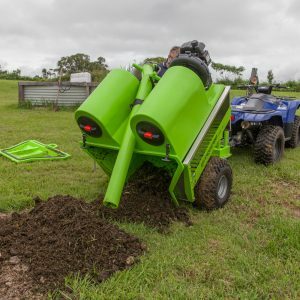 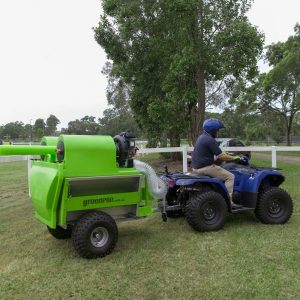 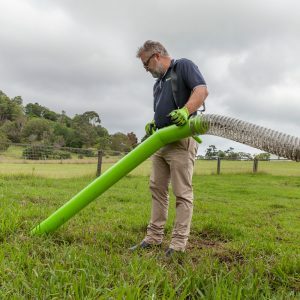 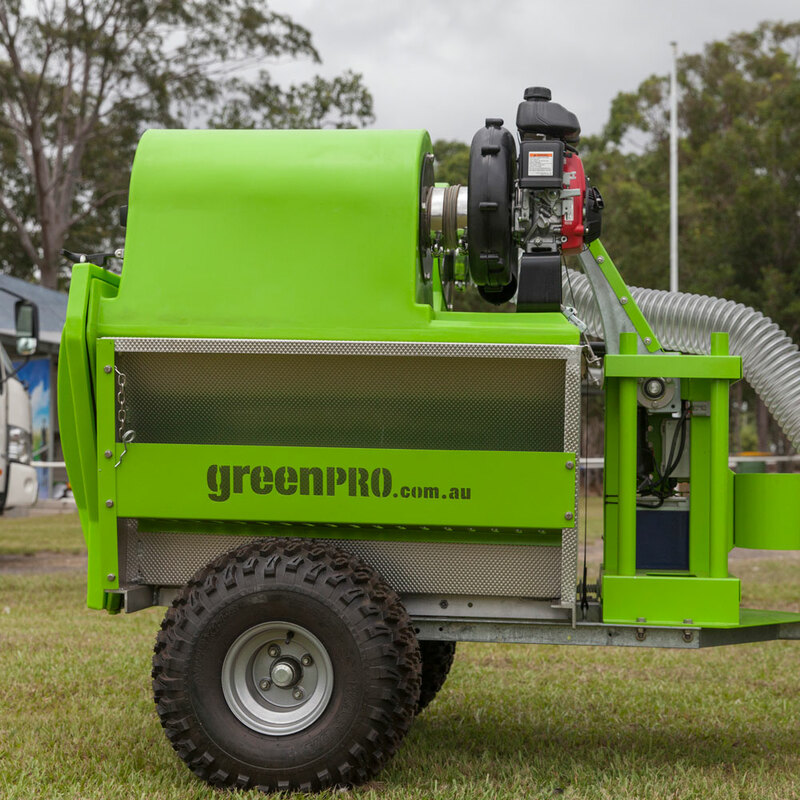 The 400L Manure Vac was designed to slip seamlessly into the electric tipper trailer. 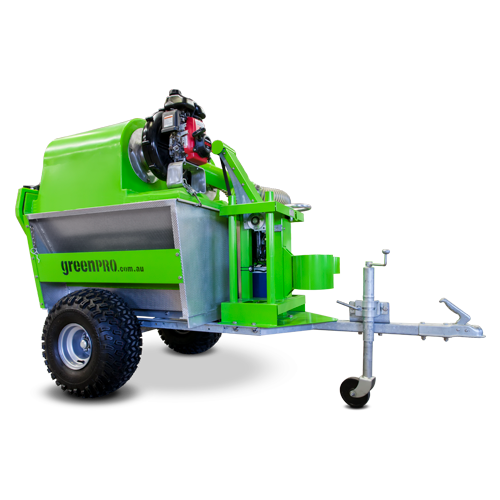 The trailer comes with an electric lift assist meaning you don’t have to shovel out the catchment compartment it’s that easy! One switch and the smart electric lift assist does ALL the work.